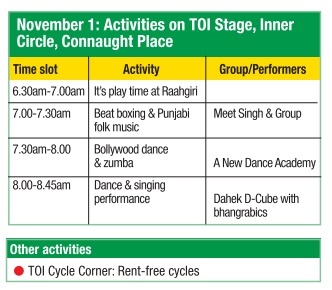 Head over to Connaught Place for another Raahgiri this Sunday . 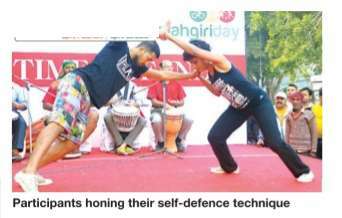 You can participate in a variety of ac tivities such as beat boxing and zumba and Bollywood dances or even enjoy dance and song performances. 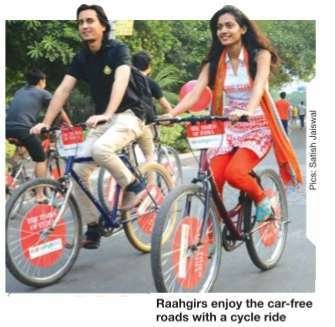 You could also rent a free cycle from TOI's Cycle Corner.